At Rolfing Naples & PTX therapy George offer a Free 30 minute structural analysis. This includes a short interview process, where we determine your goals. We discuss what Rolfing & PTX therapy are and how each modality can help achieve your goals. Before and after pictures of previous clients are viewed, at this time, to help you understand typical structural dysfunction and how previous Rolfing & PTX clients have been helped. Your structure is then evaluated to determine what needs to be done during the Rolfing "series" to accomplish your goals and needs. In fact, your before pictures may be taken at this time, but only if previously agreed upon. 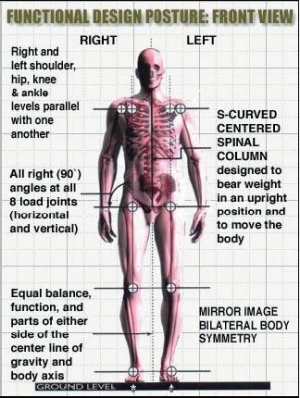 Before each session your posture, alignment and structural system will be reviewed and George will explain in an easily understandable way, what he see's as some of the causes of the stress or strain within your structural system. You can trust that George will use compassion and his healing hands, to guide you to a more aligned musculoskeletal system.